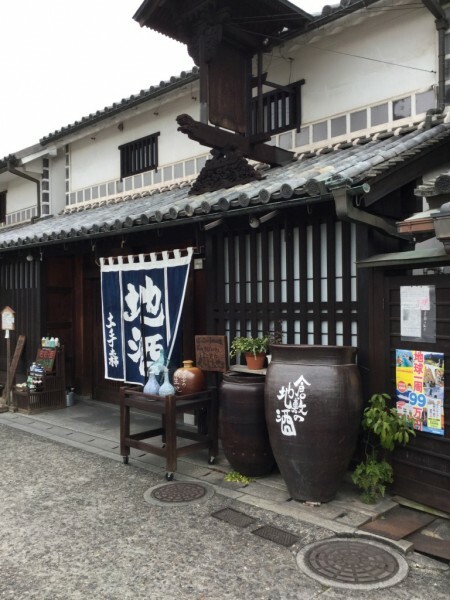 Have a stroll and explore the arts of Kurashiki city in Okayama! Enjoy walking Kurashiki city. Explore the arts of architecture! 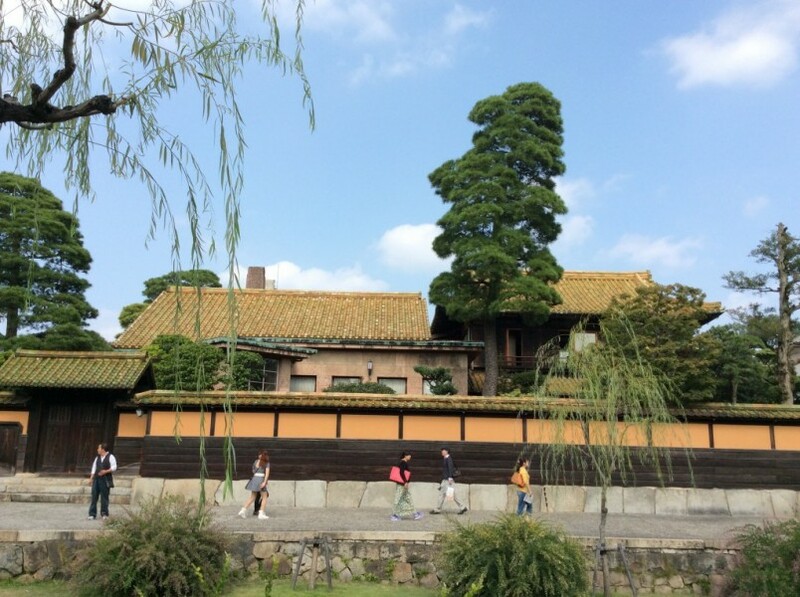 Why don't you take a walk at Kurashiki to explore the arts of architecture. In this plan, you will see the historical buildings such as Japanese plaster warehouses, brick buildings and the Renaissance Architecture. 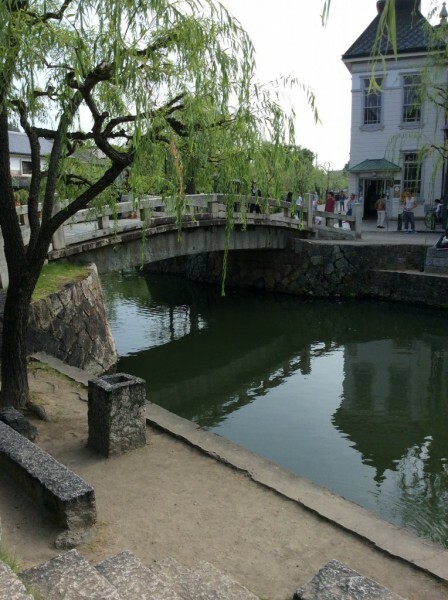 You can also walk along Arima river to enjoy the landscape of Kurashiki riverside. Fresh start to a day visiting Tokyo's must-visit sites. Enjoy your morning! Exciting Kyo Yuzen making workshop in Kyoto! A beautiful souvenir to take home! Fun day going from Tokyo to Nikko Toshogu Shrine and Edo Wonderland!